Millions of Americans volunteer every year, but few feel compelled to form their own organization. Greg Smith saw a problem in his community that had no solution, so he created one by starting his own non-profit – Kaizen Life Skills. Kaizen is a Japanese word that means continuous improvement, and that is exactly what Smith hopes to achieve in the lives of those involved in his program. 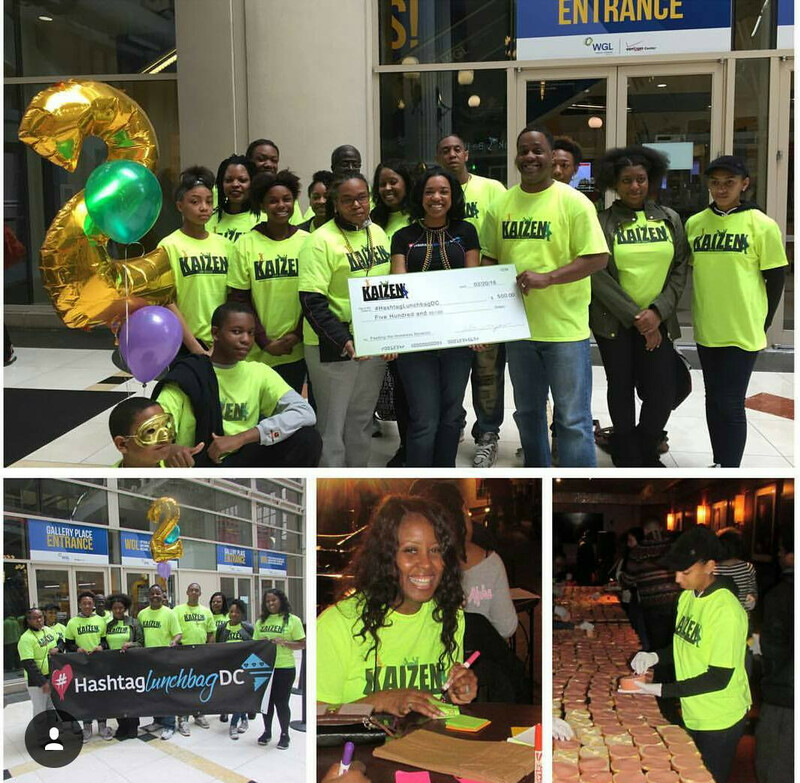 Kaizen Life Skills, based in Washington, D.C., provides area teenagers with the social and economic skills they need to succeed as adults. Many of today's youth are not taught basic skills to help them face the challenges of every-day life. A significant number of kids in D.C. grow up in single-parent homes, where the parent works long hours. This leads to severely reduced family socializing time and forces children to acquire their social skills from television or their peers. The lack of proper social skills and self-awareness often manifests itself in poor decision-making, and the impacts can last a lifetime. Smith, Program Manager of the Architect of the Capitol's Office Services Division (pictured above), saw those impacts first-hand as he commuted to and from work on the Metro. "I saw a disparity between what today's youth saw in their world and what was actually happening. When I decided to help I knew I couldn't financially afford to help on my own. I felt I could do more by starting a non-profit. 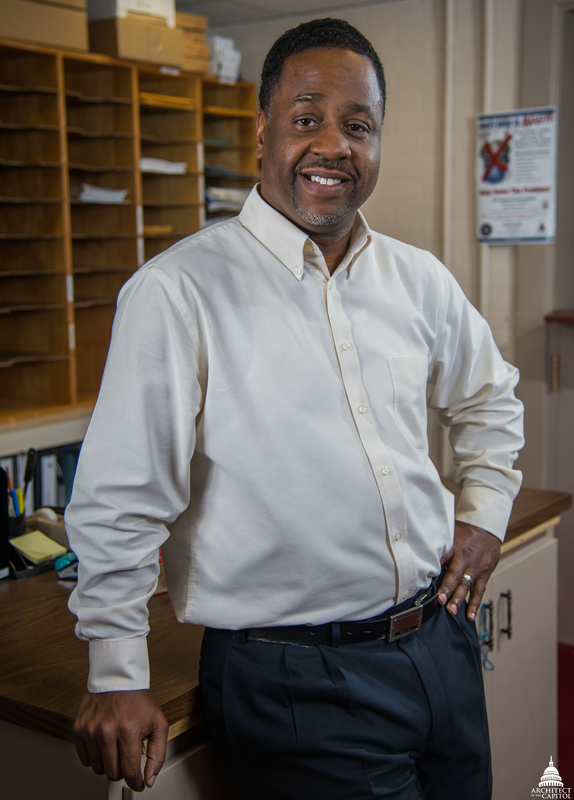 I wanted to make a serious impact – something beyond mentoring a kid here and there – that would help our teens transition into life as an adult and set them on a path toward success," he said. Kaizen Life Skills became the bridge to fill that gap between youth and adulthood. The program helps close the gap by educating youth on topics such as money management and interviewing skills while also instilling in them a sense of self-respect and self-worth. Kaizen Life Skills has assisted more than 100 kids since its inception in 2012. Smith devotes approximately 25 hours a week to his cause. Most of his volunteer work happens on the weekends, but the nature of non-profit work does not lend itself to a 9-5 schedule. Smith spends much of his time talking to parents, mentoring youth from the program and networking with other organizations during the week. And when he's not doing volunteer work, he's thinking about it. "Everywhere I go, I am constantly reminded of my calling," Smith said. "It always comes back to my volunteer work and how I can help our youth." Smith was raised by a single mother after his father passed away when he was just 18 months old. She chose not to remarry, giving Smith an instant connection to today's kids that are being raised by single parents. "I made some choices when I was a teenager that were not the best choices to make. I often wonder if I would have made better choices if I'd had a male influence at home," he said. Smith was fortunate to have a strong foundation to fall back on, one that was rooted in community service. Smith's mother was a teacher, his father a Marine, so service was always a part of his life. "My mother always had me doing things for others. So when I made mistakes, I still had a foundation to return to. I realized that I was created to do more with my life. I believe that is key to developing youth who will become successful adults," he said. Smith teaches the value of service to kids in his program by providing opportunities for them to volunteer with D.C. organizations. 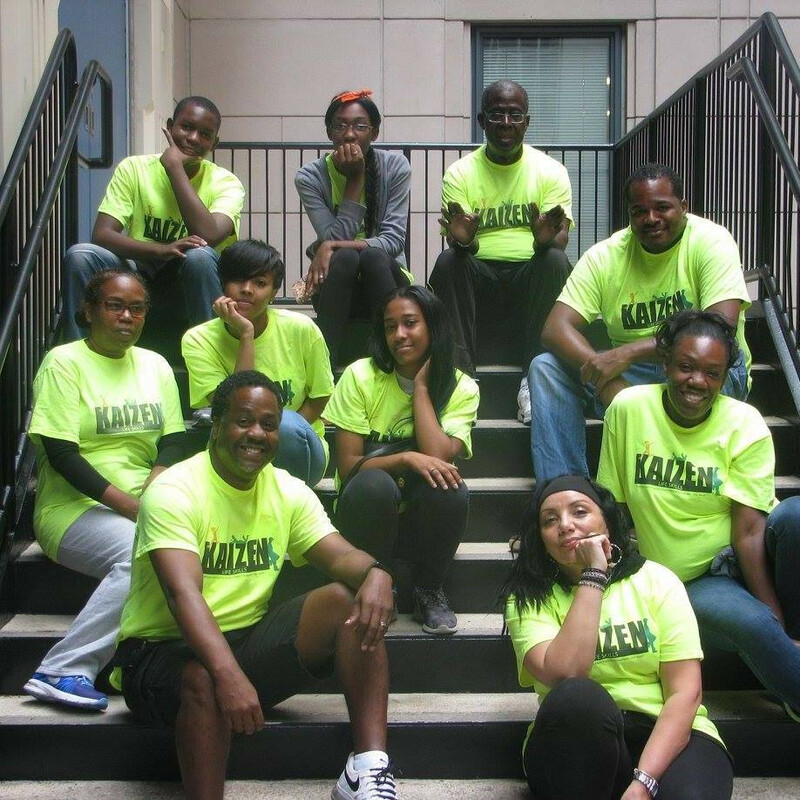 Through its service in 2015, volunteers from Kaizen Life Skills provided more than 7,000 meals to the homeless. The youth also collected socks and coats for the homeless and delivered Thanksgiving and Christmas dinners to families in need. Smith hopes the community service will help them build a strong foundation for their own lives. "I want our youth to feel like they belong and know that the world is not against them," he said. "One of my main goals is to instill in them a sense of hope and the belief that they can make a difference." Those goals help drive Smith's vision. Within the next few years he plans to increase the enrollment of program participants to 50 or more each year and coordinate with D.C. public schools to begin after school programs for middle and high school students. Part of that initiative also includes acquiring a facility to host the after school programs as well as summer camps. Smith's long term goal demonstrates the true motivation behind his service, "One day I hope someone is able to say, 'I completed the Kaizen Life Skills program and it made a difference in my life.' That will make it all worth it." Great program, way to go Greg! Awesome classmate, this is def a calling upon your life as a teacher myself, both naturally and spiritually I know it takes a special kind to obtain the heights you're reaching for. I pray you continue to reach the higher heights and deeper depths in every young person that cross your path.